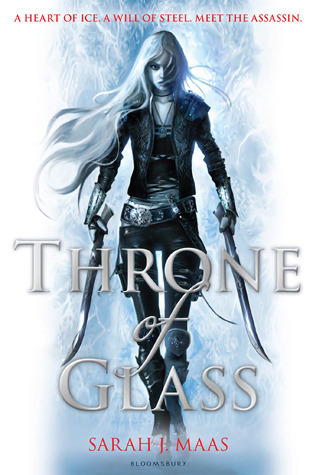 After serving out a year of hard labor in the salt mines of Endovier for her crimes, 18-year-old assassin Celaena Sardothien is dragged before the Crown Prince. Prince Dorian offers her her freedom on one condition: she must act as his champion in a competition to find a new royal assassin. Her opponents are men-thieves and assassins and warriors from across the empire, each sponsored by a member of the king's council. If she beats her opponents in a series of eliminations, she'll serve the kingdom for three years and then be granted her freedom. Then one of the other contestants turns up dead... quickly followed by another. Libraries were full of ideas–perhaps the most dangerous and powerful of all weapons. Wow this was a fantastic book! I am not surprised to discover that this was originally written years ago on fictionpress and has only more recently been edited and published by a professional publishing house – it’s beautifully written and really packs a punch! This is one of those Young Adult novels that really gets it right, the world building is simply brilliant, I loved this war torn land and can’t wait to find out more about the magical elements that have been driven underground. The characters and character development is handled well and the writing is filled with witty banter. Even though the book is 400 odd pages it’s a fast read – highly entertaining. This is the story of Celaena a teenage girl who also happens to be the most feared assassin of Ardalan. At some point prior to this book taking place, Celaena is betrayed and caught and the book starts with her imprisoned in the salt mines of Endovier where prisoners are sent to work to the death. Where most prisoners die within mere months, Celaena has managed to last a year so far without breaking her spirit. Enter the handsome prince Dorian who gives Celaena a chance at freedom if she will compete as his contender to become the King’s champion against other criminals all desperate for pardons and a fabulous salary. Things start getting scary when something starts killing off competitors one by one and Celaena is determined to find out and stop whatever it is before it comes after her. What I loved most about this story was the character of Celaena, I just found her so relatable. She was strong, intelligent and confident and not in the least bit ashamed to admit it. She was also scarred and vulnerable with a traumatic past that is continuously alluded to in the story – it just made me want to give her a great big hug. There are elements of a love triangle in this novel but it’s a weak one – romance is definitely not a major part of this story it just enhances your understanding of the characters and gives you an insight into their personalities. The crown prince Dorian is well done, given his background as a pampered ladies man he could have been so unlikeable but he is witty and the flaws just give him room for growth and he definitely grows during this novel. The other love interest is captain of the royal guard and Dorian’s best friend Chaol, who is the strong silent type. Now this is a man I think many women would get behind, behind that tough battle strong exterior is a vulnerable man just waiting for the right woman to love him and make things all better. I will be very surprised if this isn’t who Celaena ends up with in the end though I’m sure many would disagree with me! The world of Ardalan is beautifully depicted and I really need to go and read all the prequels that Maas released to see if you get further information into the wars and loss of the magic in the world. I’m also interested to find out more about the assassins’ guild that is mentioned numerous times when hearing about Celaena’s past. There is simply so many hints and references given in this beautifully told story that I just can’t wait to see where things head in the future sequels. 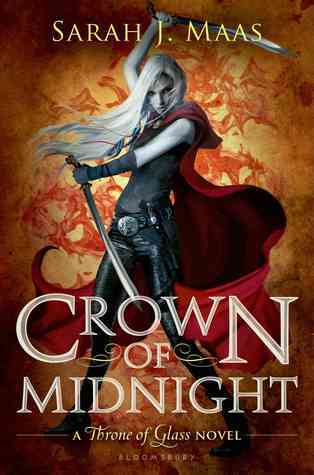 This was a wonderful fantasy story I enjoyed it immensely and Celaena is a fantastic heroine and role model for a Young Adult crowd. 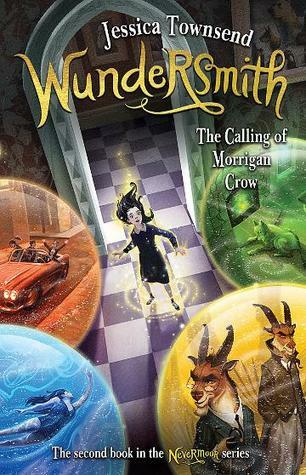 – Such a great read, good characters and world building!